About Robert E. McKenna, CPA, P.C. 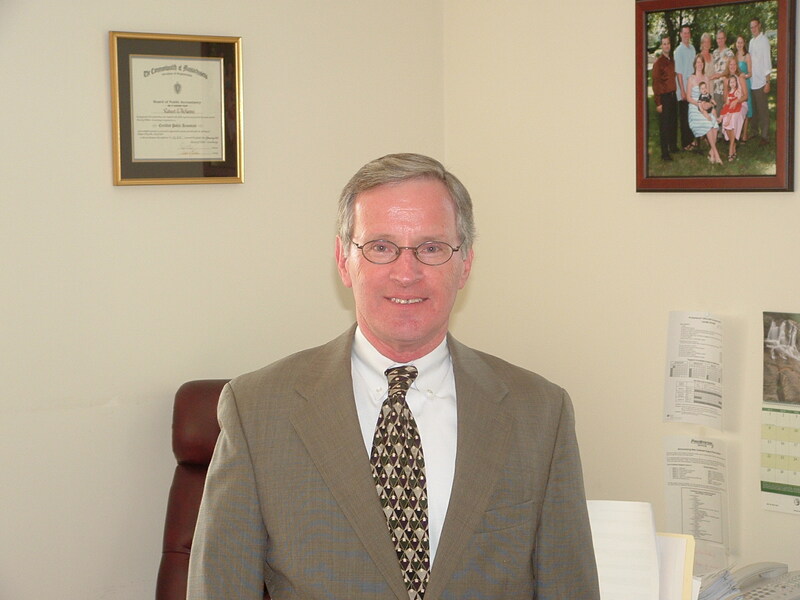 Robert E. McKenna’s accounting career spans 25 years. He has accumulated a vast knowledge of business management techniques. He has the experience in applying these techniques to the ever-changing tax environment. Having the ability to put himself in the client’s position is one of his attributes. Our mission is to assist each client in achieving financial success. We will accomplish this by providing practical advice in a timely manner with professional integrity. In a business environment that is always changing, the business owner needs to have information to make critical decisions. Retrieving this information can be burdensome and time consuming. A business owner also needs to know how to use his or her financial information. The business owner should become familiar with his or her accountant; more importantly, the accountant should be familiar with you and your business.